Toya is a dreamer from Pittsburgh, Pa. The images are from Leah Loves That Photography. Leah Johns is a close friend of Toya’s. 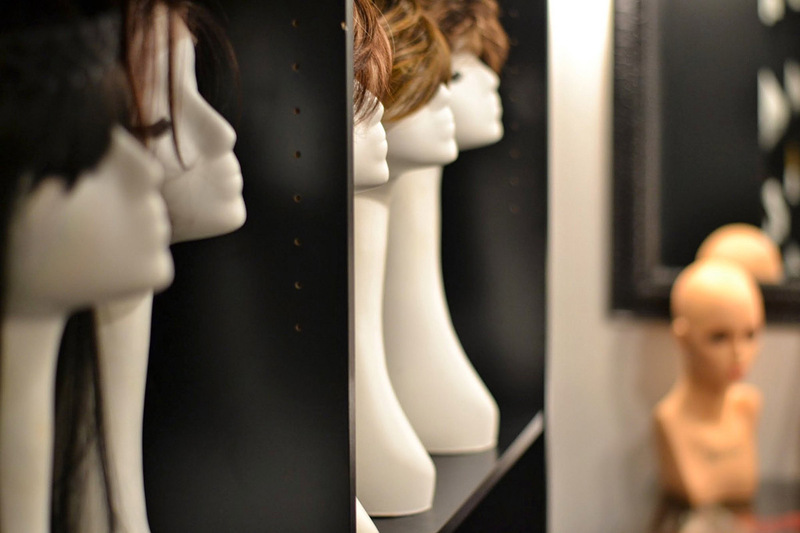 A wig can be just a fashion statement to some people, but for others it’s a lifeline to normalcy and a form of protection from life’s struggles. Toya’s wig shop in the East End of Pittsburgh is cozy and lovely. 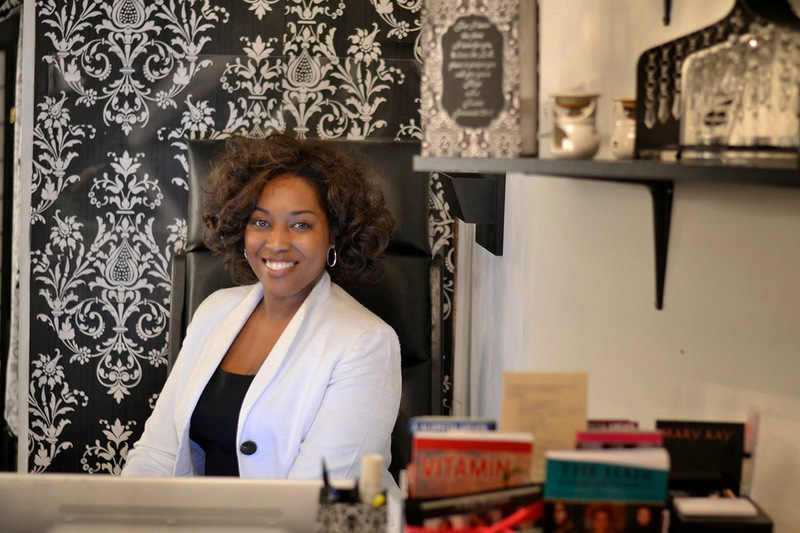 Her journey to starting this business has deep roots — she remembers helping her mother sweep up hair at the salon as a child, delighting in the energy of the women working. “This was my destiny,” Toya says of her business. But there are more painful memories too. At the age of 18, Toya and her mother were in a car accident. Toya was on life support, burned and broken. When she was revived, she found herself an orphan. Her mother was killed. As she recovered, Toya had no hair on the right side of her head. She clumsily learned how to wear wigs and weaves. It was then she understood how such hair could help her heal. A few years later, Toya came face-to-face with that need again. 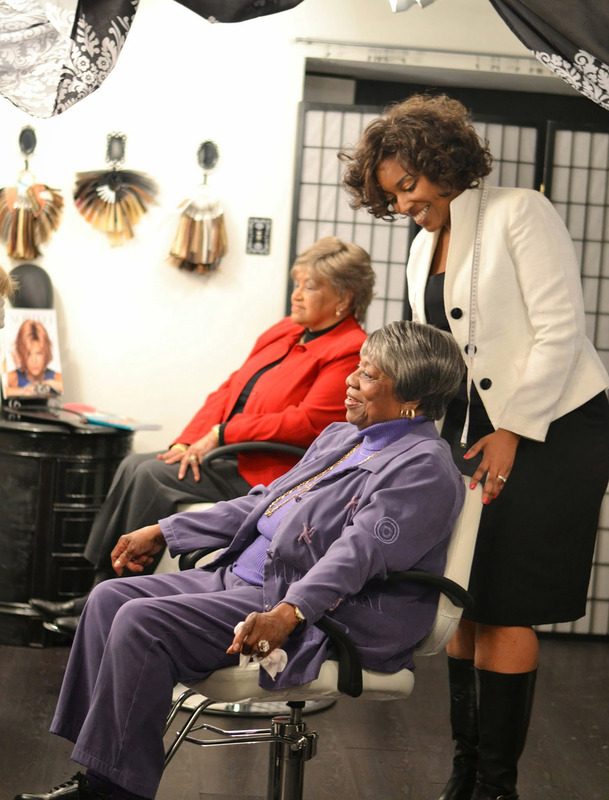 A woman undergoing chemo walked into the salon where Toya was working part-time with her husband and daughter. She did not speak much English, but after the young woman thoughtfully selected a wig for her bare head, the mother shared her gratitude with a silent hug. Her tragedy led to an experience. That experience led her to empathy. Her empathy led her to prayer. And prayer led her to her calling. Within a year, Toya opened A Hair Boutique. In the next few years, she will accomplish even more. 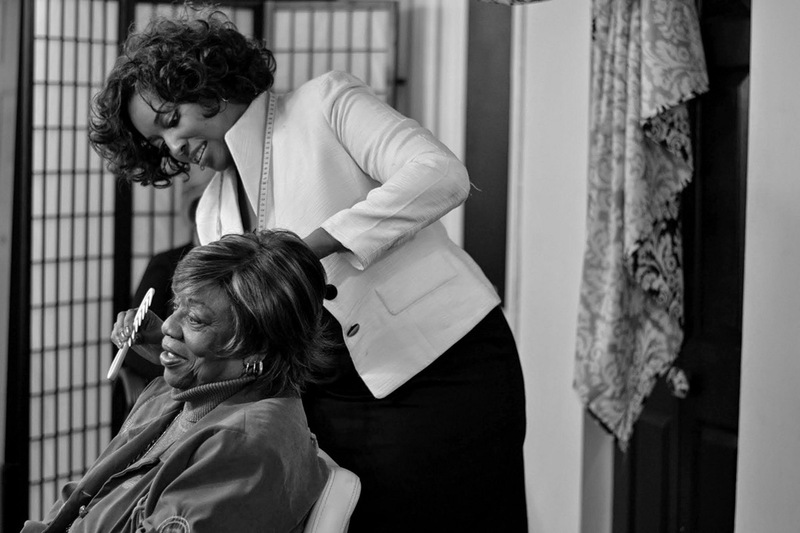 Toya sees her dream taking on more wounded women in need of a wig, reaching them in ways where she’s currently limited. With a Kiva loan, she will purchase the necessary equipment and materials to obtain a full salon license and hire a cosmetologist. 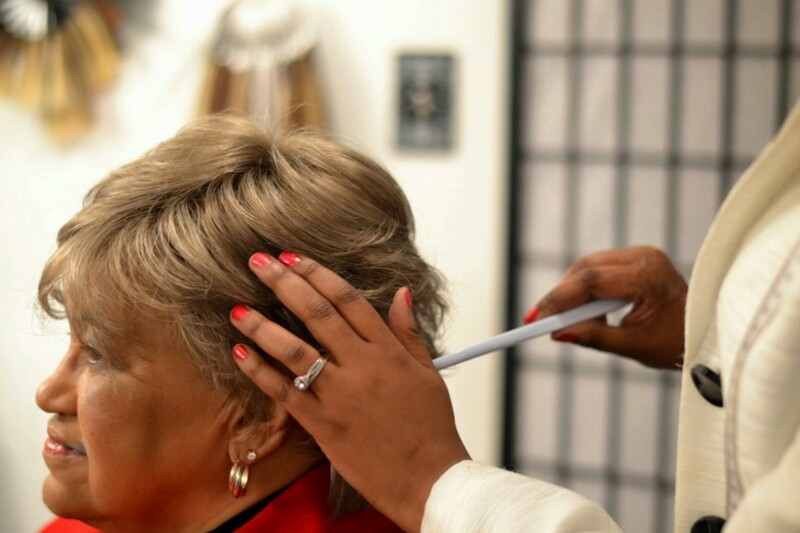 This licensing will allow A Hair Boutique to cut women’s hair prior to their rapid hair loss, style their hair regrowth to adjust to the wigs they wear, and even host programs in conjunction with the American Cancer Society. 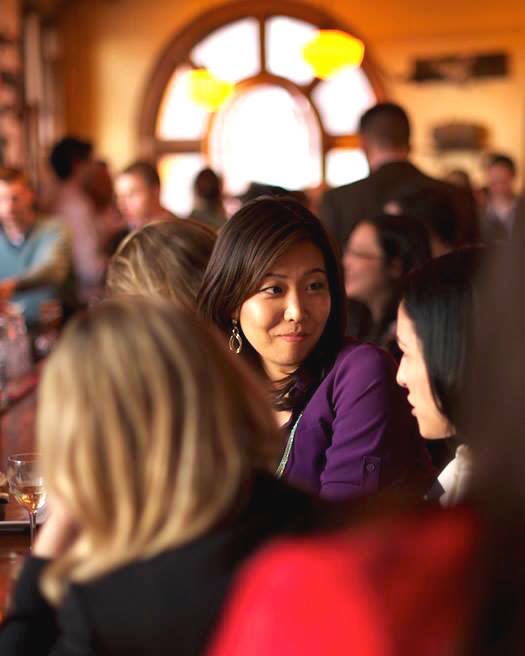 You can back the dream of another woman entrepreneur at Kiva today.